Hunter Boots is offering an extra 20% off sale items when you use the promo code EXTRA20 at checkout. Plus, all orders ship for free! 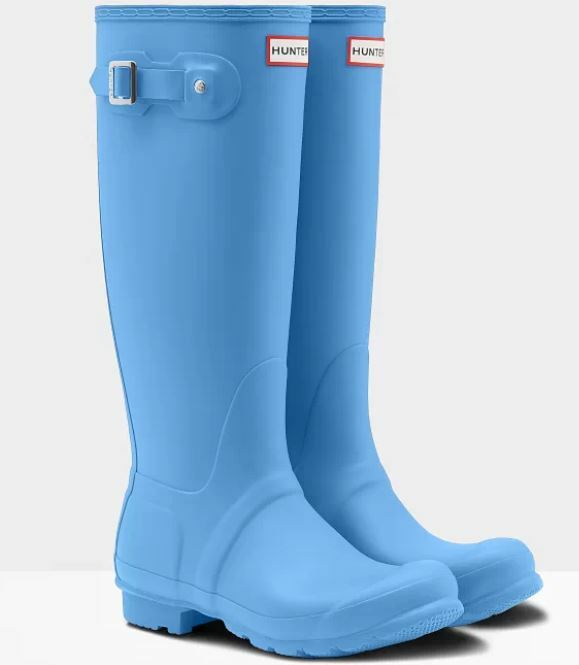 For example, get these Women's Original Tall Rain Boots for $60 shipped (Retail $150). Hurry over HERE to view all of the deals.